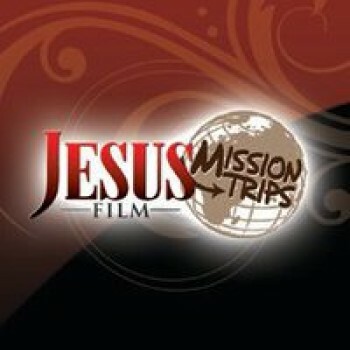 At Group Mission Trips, we provide Jesus-centered short term mission trips for children, youth, and adults. 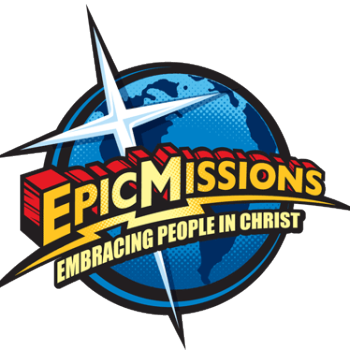 Group Mission Trips are divided into Workcamps which are week-long Home Repair Youth Missions Camps. Weekend Workcamps which are four-day home repair service. Catholic Workcamps which are week-long Home Repair Youth Mission Camps designed to connect teenagers’ service activities to their Catholic faith. Week of Hope, which are week-long Community Service Youth Missions Camps. International Mission Trips which are safe, meaningful international mission trips for all ages. Since 1991, Group Mission Trips has operated as a not-for-profit ministry and our goal is rooted around our passion: to help teenagers and adults encounter Jesus through serving others. Operating as a not-for-profit ensures that every mission trip experience is cost-effective and focused on life-change as the measurement of success. We strongly believe in providing opportunities for teenagers to encounter to Jesus through serving others either in their own backyard or halfway across the globe. We believe the Bible is the inspired, authoritative Word of God, that there is one God, eternally existent in three persons: Father, Son, and Holy Spirit, in the deity of Jesus Christ, in his virgin birth, in his sinless life, in his death on the cross, in his bodily resurrection, in his ascension to the right hand of the Father, and in his personal return, and that people receive forgiveness of sins and eternal life through Jesus. WEEK OF HOPE – Youth build friendships and meaningful connections while caring for children and the elderly. Through heartfelt experiences and acts of kindness, youth share the love of Jesus and bring hope to the lives they touch. 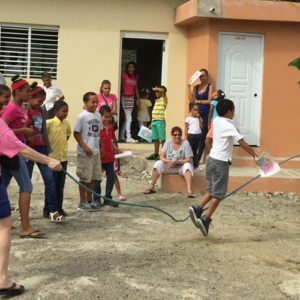 WORKCAMPS – Gear up for these high-energy, home repair mission trips during which youth work hard to improve the living situations of people in need, while also building strong relationships with friends and youth leaders. Join other teenagers for a week to help repair and transform homes in the US. INTERNATIONAL – Whether it’s your group’s first time out of the country, or you’ve been serving internationally for years, Group Mission Trips International can match you up with a meaningful experience for your group. From building a new house for a poor family in Costa Rica, to travelling on a riverboat in the Amazon and serving native villagers, our expert mission planners have covered the details so your group can have a safe, impactful international mission trip. WEEKEND WORKCAMPS – The Friday through Monday model allows your adult volunteers to easily get involved with your ministry of serving while not sacrificing too much vacation or family time. Your group will see first-hand the amazing power of serving as a community to accomplish God’s work. Your group will be part of bringing life-changing service to 40 to 60 homeowners and residents. You will not only bring repair to a house, you will also bring hope to a resident and their home.